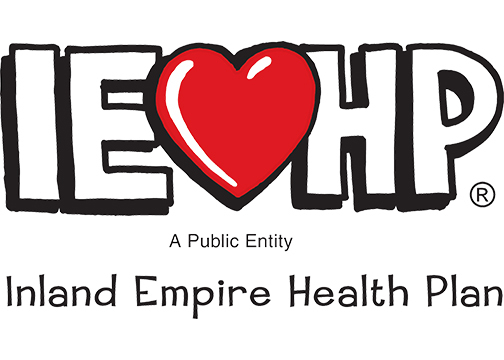 IEHIO is a non-profit grass-roots organization providing linkage between healthcare stakeholders in the Inland Empire and Manifest MedEX, a statewide HIE formed through the merger of Inland Empire Health Information Exchange and Cal INDEX. The focus of IEHIO is on driving HIE utilization in ways that address local priorities and use cases for sharing data while continuing to expand HIE participation in the Inland Empire. IEHIO goals are to coordinate data sharing services not only for treatment at the point of care, but also for care management and population health analytics specific to participant needs and programs; while promoting a community-wide data-sharing model that improves healthcare for all residents of the Inland Empire. IEHIO has also established a Data Servicing and System Administration Group in support of Community Projects which include EMR workflow integration, population health, a community resource platform and E-consults. 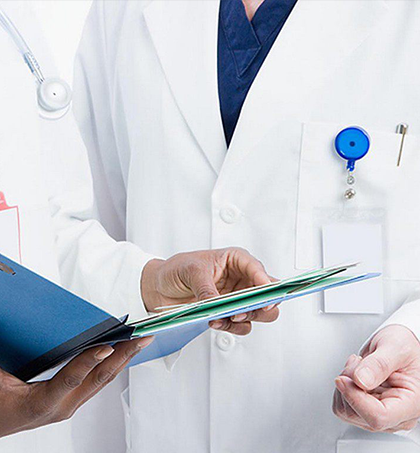 Manifest MedEx is partnered with Inland Empire Health Information Organization to provide a health information system that connects healthcare throughout California. It’s a non-profit utility that gets health information out of silos. 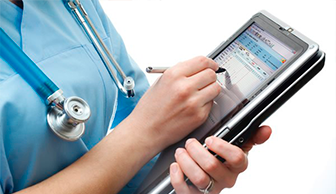 Its network facilitates the secure exchange of real-time information on millions of patients across California. Click here to learn more. This platform is called Inland Empire (IE) Care Connect. Click here to learn more. 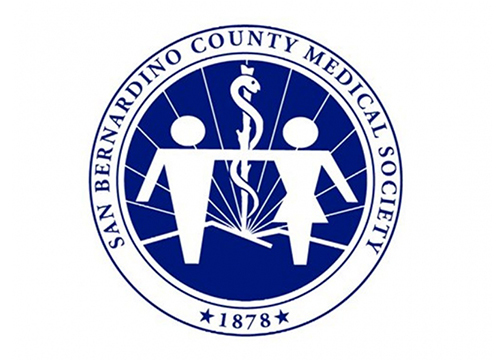 It consists of Inland Empire Health Plan (IEHP), Inland Empire Health Information Organization (IEHIO), Inland Empire United Way/San Bernardino County 2-1-1 (IEUW), and Desert Healthcare District (DHCD) working in collaboration to provide a web-based search engine called Connect IE. IEHP, IEHIO, IEUW, and DHCD are all committed to making human services program information more accessible to health care providers for their patients. Connect IE is an easy-to-use web-based software which houses validated information provided by community-based organizations. It is a broad, crowd-sourced human service database containing well organized, accessible program information. In addition, it’s a comprehensive environment to those in need and provide self-sufficiency. The goal of this project is to build more efficient paths to connect people looking for help and organizations that provide help. This tool will be available to IEHP providers. It will capture data across all patient populations including IEHP and non-IEHP members for support of practices in managing gaps in care, preventive health screenings, disease monitoring, and high health care utilization in their patient population. It will provide connectivity to the Health Information Exchange and data will be sent to the dbMotion platform which is also managed by the Health Information Organization (HIO). The population health tool is available to all patients. This is a platform used to establish a technical infrastructure that enables bi-directional sharing of IEHP member data and health plan functionality. 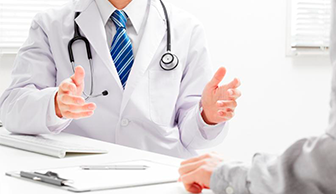 This exchange of data is between IEHP, IEHP’s provider networks and hospitals. 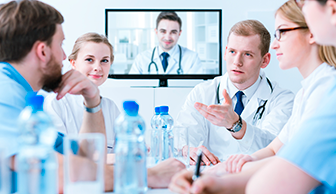 This is a specialty care electronic consultation; asynchronous with specialty results which are returned to primary care within 72 hours to assist with patient management and appropriate referrals to specialties. Phase I includes both public hospitals (Arrowhead Regional Medical Center, Riverside University Health System) and six IEHP provider sites. E-consult workflow is applied to all patients in the primary care sites, not only IEHP patients.